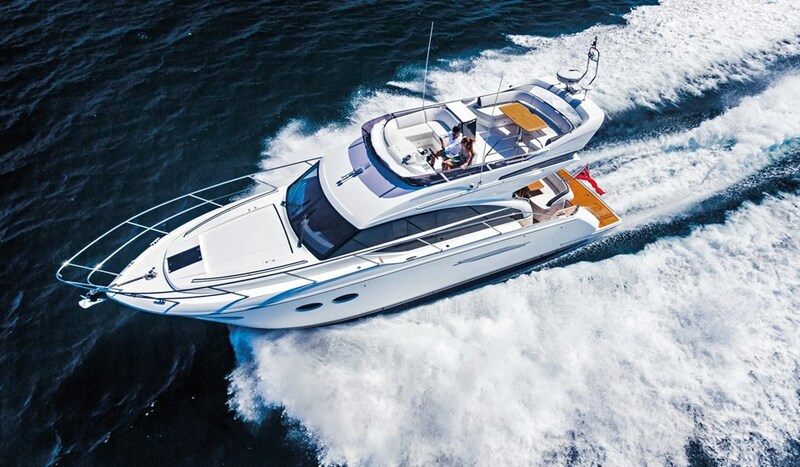 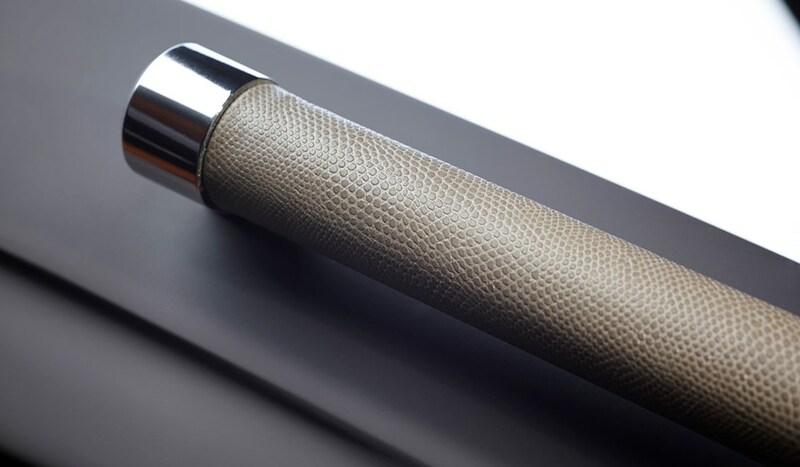 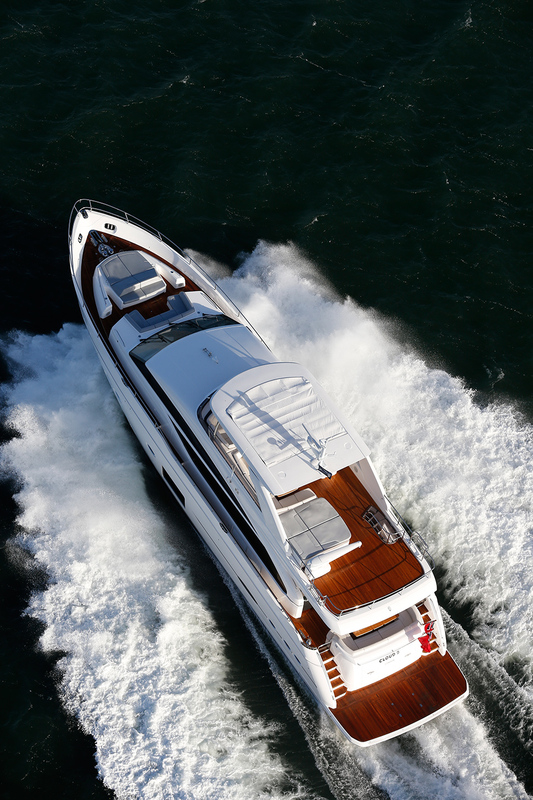 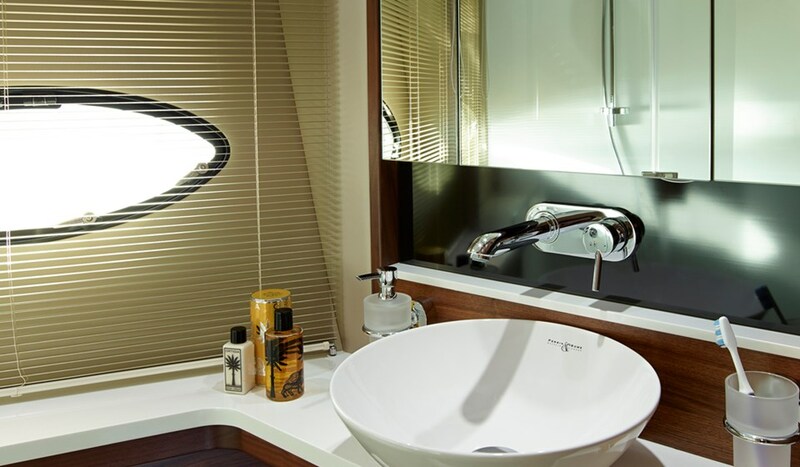 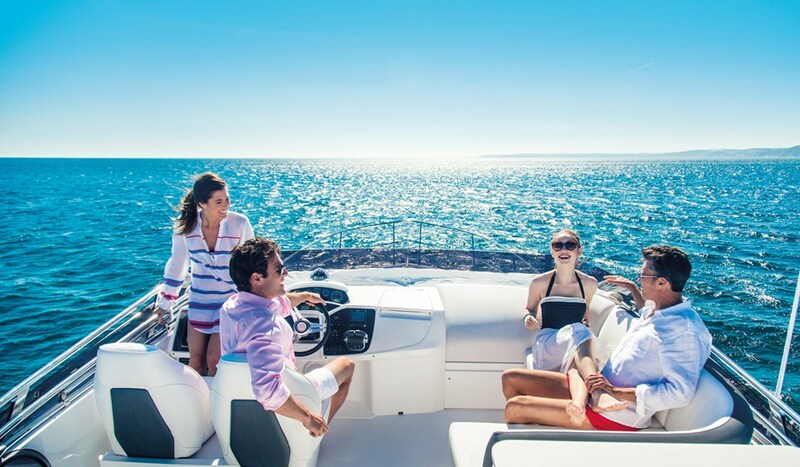 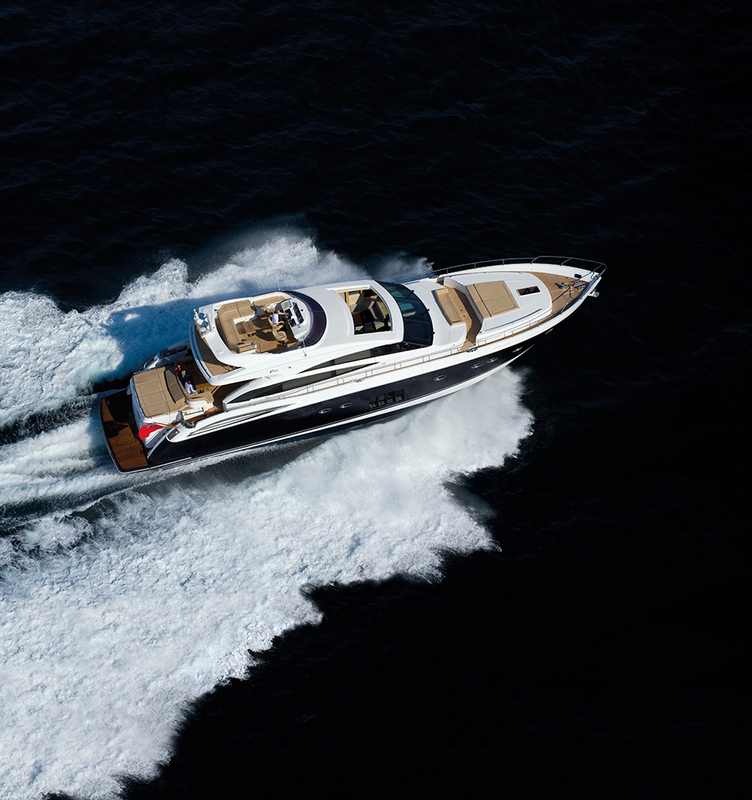 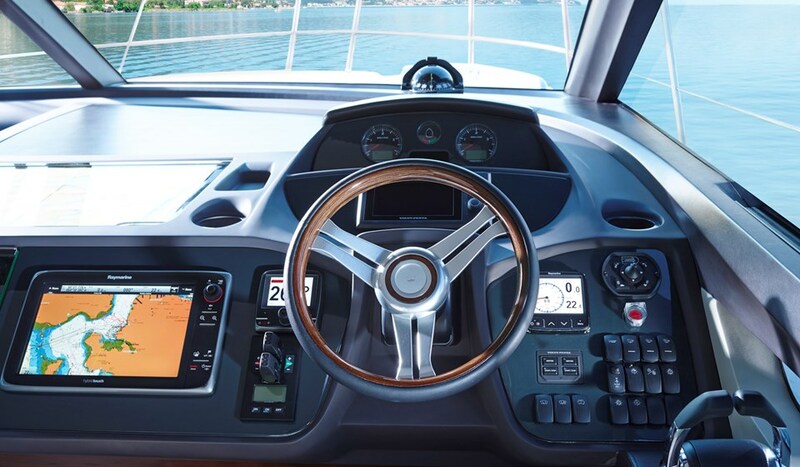 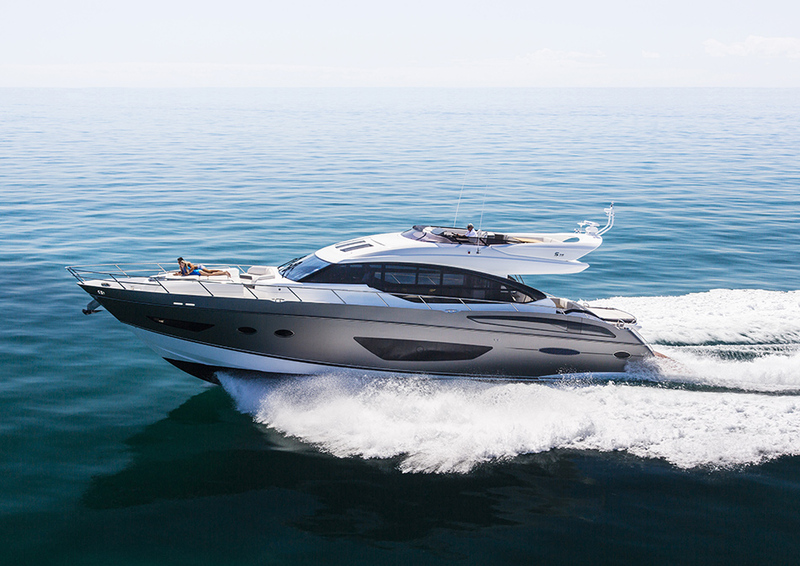 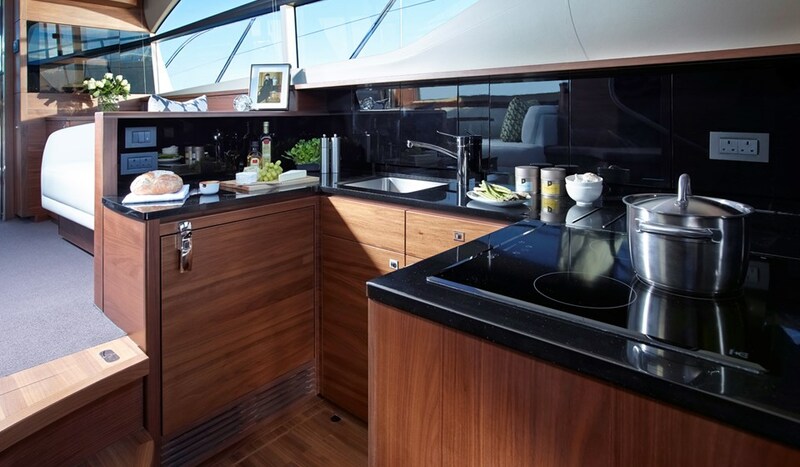 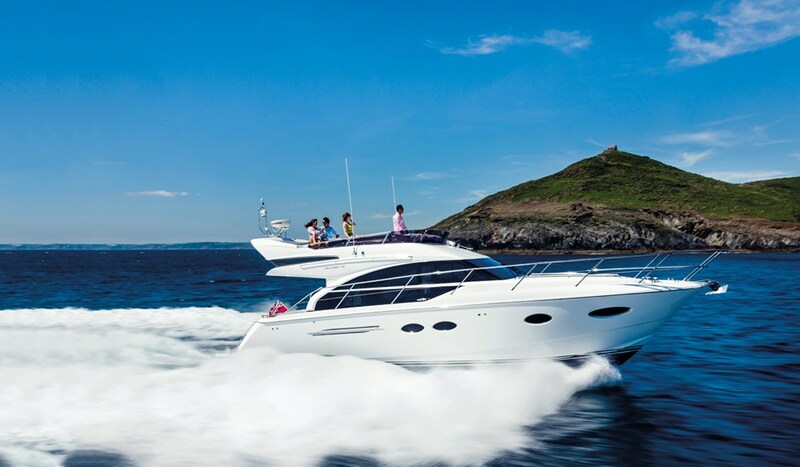 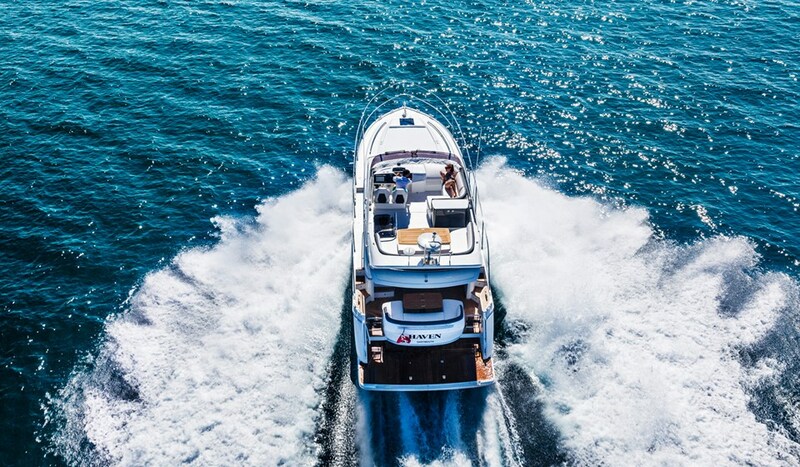 The iconic Princess F43 delivers exceptional sea keeping and performance. 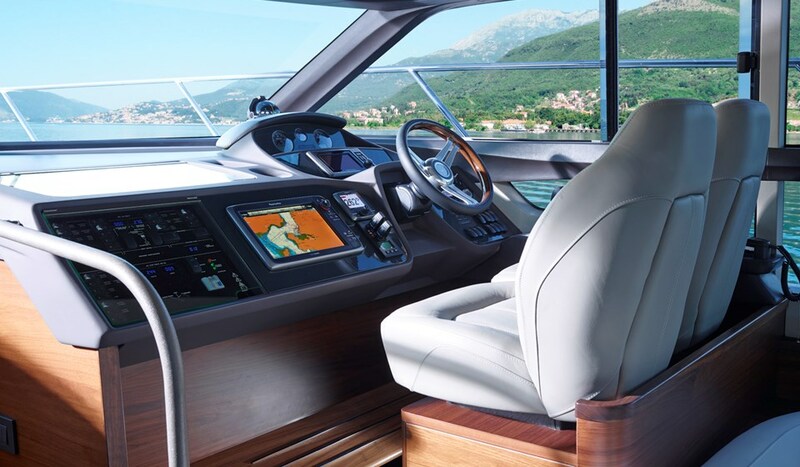 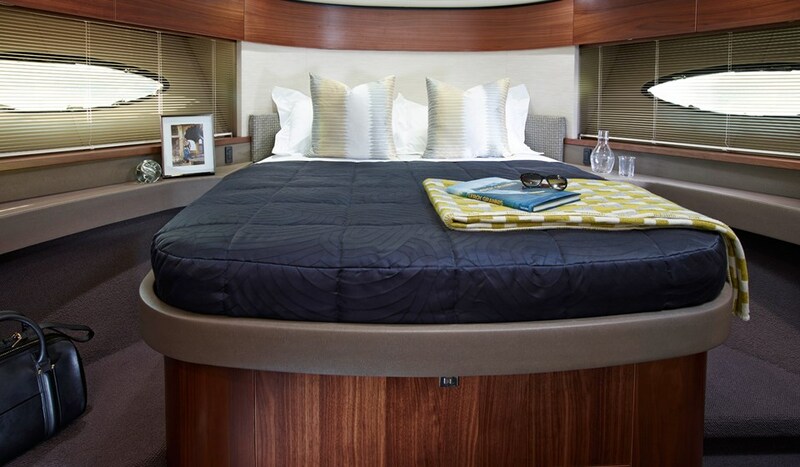 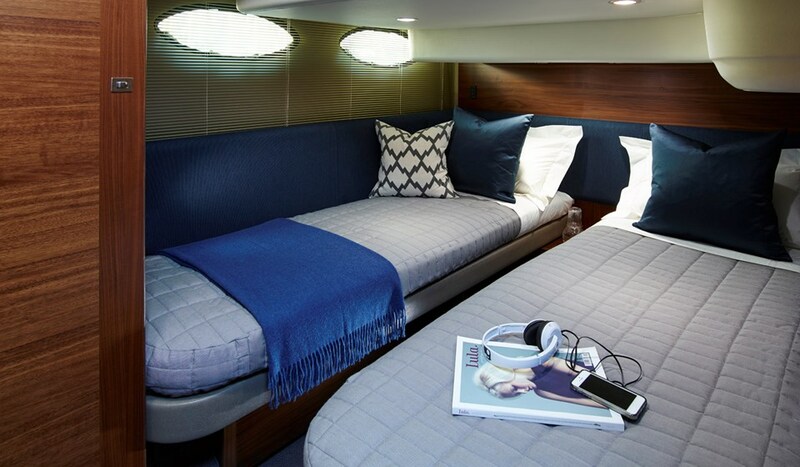 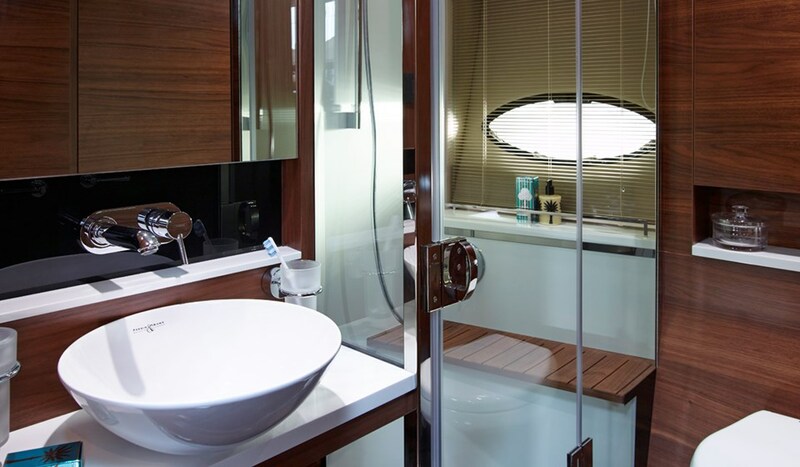 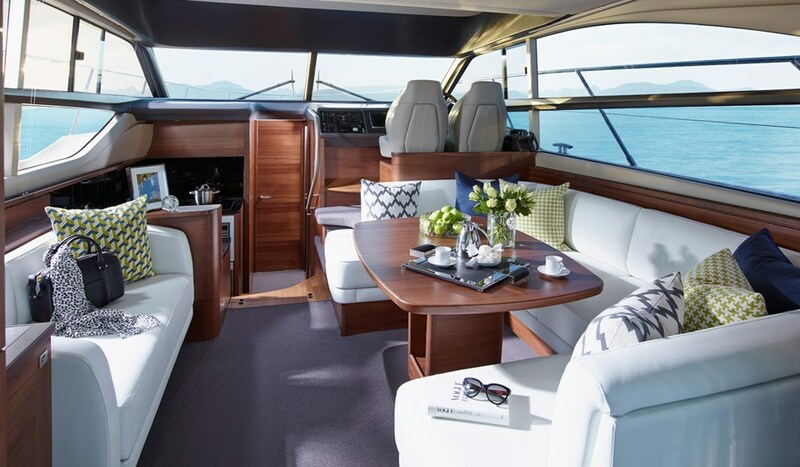 Within her sleek, well-honed lines the spacious flybridge enjoys a generous seating and dining area, whilst the flexible forward seating converts into a sunbed. 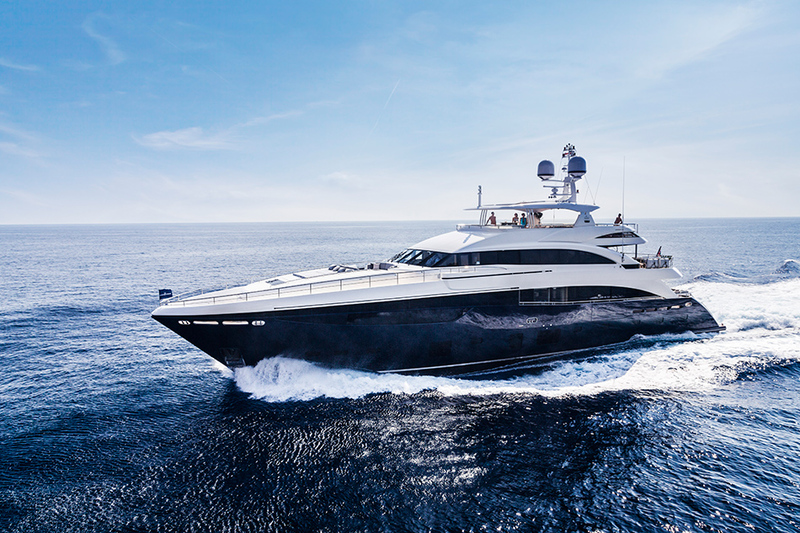 Her power to thrill continues inside her voluminous interior where an unparalleled experience and sense of space awaits.